Growing up in the small town of Vassalboro Maine, Gabriel was drawn to the philosophy of the Suzuki Method from an early age. In Maine Gabriel studied the Violin and Viola with Ellen Gawler and Betsy Kobayashi gaining a great understanding of the Suzuki Method and also fiddling. Later on Gabriel obtained undergraduate and graduate degrees from the University of Hartford – Hartt School in Viola Performance where he studied with Steve Larson and Rita Porfiris. A few other teachers with whom Gabriel studied with were Stephen Wyrczynski, Heidi Castleman, David Holland, Jutta Puchammer, Chancy Paterson, David Dalton. While studying at Hartt Gabriel simultaneously got his long term Suzuki training from Teri Einfeldt. Melinda Daestch has also been a strong influence in Gabriel’s pedagogical training as well. Having taught and performed through all of New England Gabriel is a frequent performer in the freelance scene. Internationally Gabriel has studied and performed extensively throughout Italy. Attending the La Accademia Internazionale della Musica in Milan, Italy and performing throughout much of the region. Gabriel has served as the Hartt Symphony principal violist and has subbed with the Hartford Symphony and New Britain Symphony. 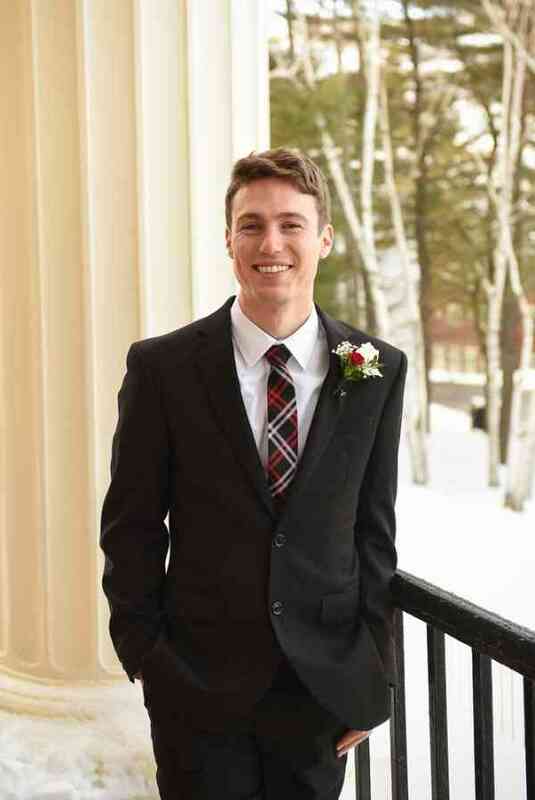 Gabriel teaches over fifty students throughout Central Connecticut and to relax enjoys road bike racing, skiing, mountain biking, frisbee and soccer.